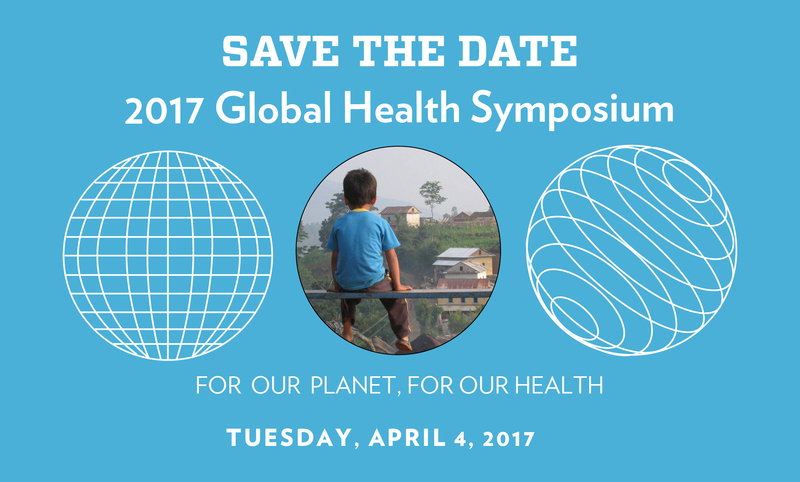 For Our Planet, For Our Health, the Global Health Institute’s 2017 Global Health Symposium will be from 4:30 to 9 p.m. Tuesday, April 4, 2017, in the Health Sciences Learning Center. 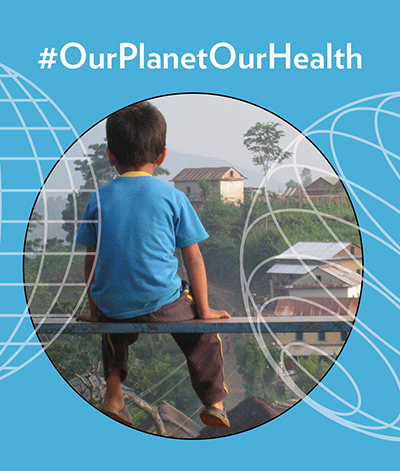 The annual event is an opportunity for faculty, staff and students and community members from all disciplines to connect with each other and share their work with the global health community. Presentations are welcome from across campus—from arts, agriculture and business, to education, engineering and humanities, to all of the health sciences and beyond. Tim Ford, professor and chair of Environmental Health Science at the University of Masachusetts-Amherst will give the keynote address, “Global Issues in Water and Health.” He has worked across the world, making the epidemiological links between contaminated water and global infectious diseases. The symposium presentations close with a panel discussion on Refugees, Resettlement and Health. Karen Solheim, director for global health initiatives in the School of Nursing, will moderate the discussion. She will be joined by local refugee advocates and a refugee to discuss changes in U.S. policy and how it impacts refugee health.